At the Lapp, we strive to meet 100% of our customer requirements and deliver quality products on time through continuous improvement of our processes and procedures. We monitor our processes and validate results using metrics to drive our continued success with emphasis on customer satisfaction. At Lapp, we train and reinforce the effectiveness of our employees and provide them with state-of-the-art equipment and materials. We deploy and communicate our quality policies and practices to our internal and external customers throughout all business activities. Lapp NA holds a multi-site ISO 9001:2015 ISO Certification and CTPAT membership. We are committed to meet 100% of our customer requirements and deliver quality products on time, through continuous improvement of our processes and procedures. Our customers depend on the quality and reliability of our products. Our success is measured by our customer's satisfaction. 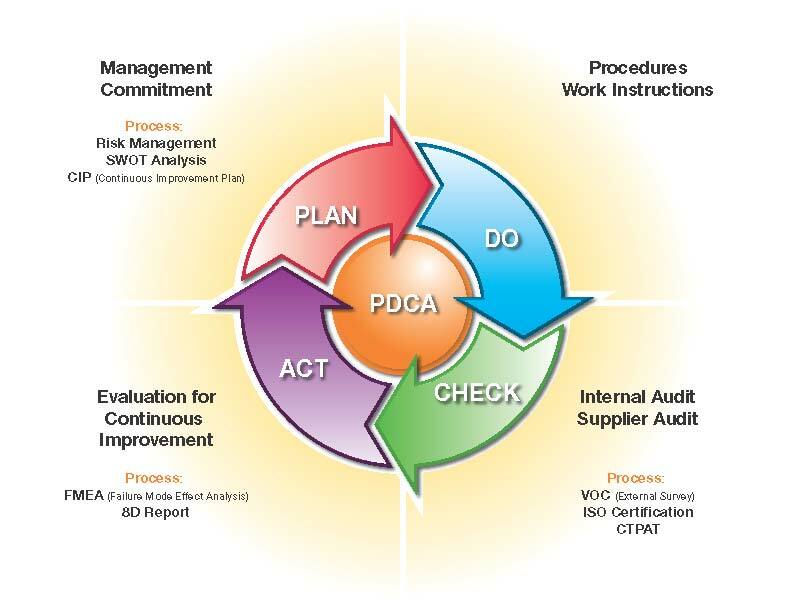 Continuous Improvement in all of our operations and activities is at the center of our Quality Management System. In the spirit of ISO 9001:2015, we adopted a broader integrated quality management system that focuses on our internal processes, but also use methods to collect valuable customer feedback. Our dedication to quality is illustrated by our recent achievement of UL Certification, which granted authorization to perform tests in full compliance with UL standards, but also Quality Validation and New Product Innovation. At our state-of-the-art laboratory, we can perform air oven aging, oil resistance, cold temperature, cold impact, and many other mechanical, electrical and environmental testing that go above and beyond regulatory standards. Quality goes beyond inspection and compliance, is our philosophy. For this is the reason you can trust our well-trained team of experts to offer excellent, local pre and post sales support. We also have an extensive network of Value Added Resellers and Distributors throughout the North American Region. 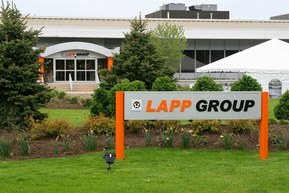 Lapp employees and partners are committed to the quality management principles that ensure customer satisfaction and a continued partnership of success. C-TPAT is a US Customs and Border Protection (CBP) voluntary joint government business initiative to build cooperative relationships that strengthen overall supply chain and border security. 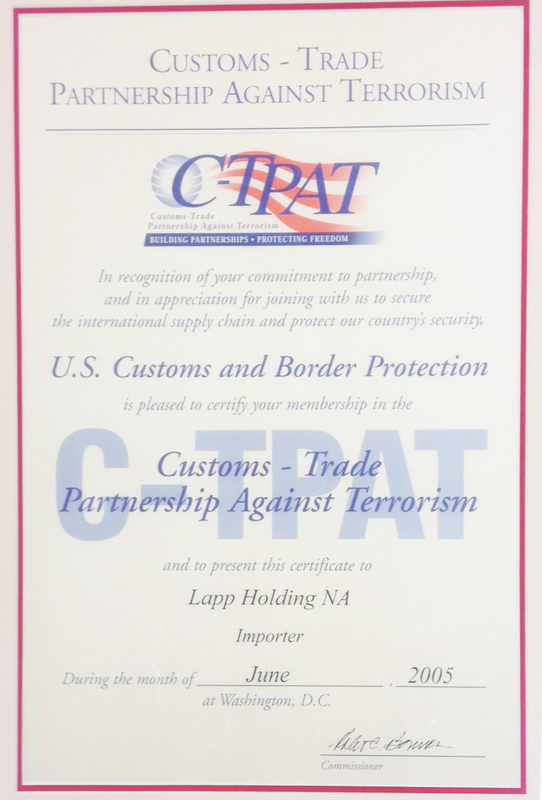 C-TPAT recognizes that Customs can provide the highest level of security only through close cooperation with the ultimate owners of the supply chain, importers, carriers, brokers, warehouse operators, and manufacturers. 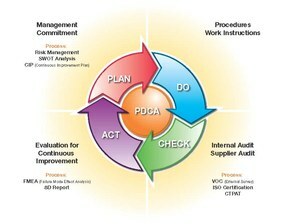 This initiative asks that business work to ensure the integrity of their supply chain processes and business partners, and successfully maintain open communication of their status. Lapp , N.A. proudly announces their certification with C-TPAT. Please download certificate, if required.